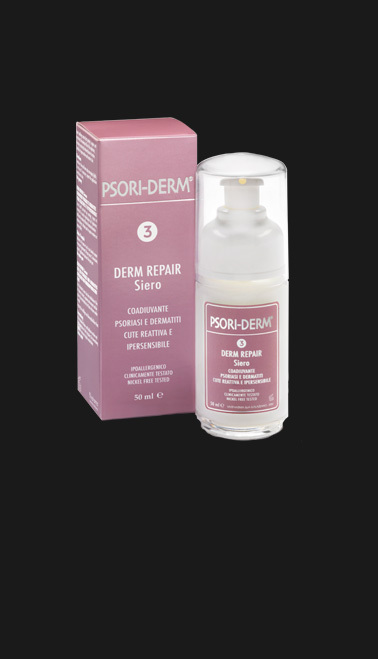 The combined action of the three Psori-Derm products significantly promotes improvement in scalps suffering from dermatitis and psoriasis. 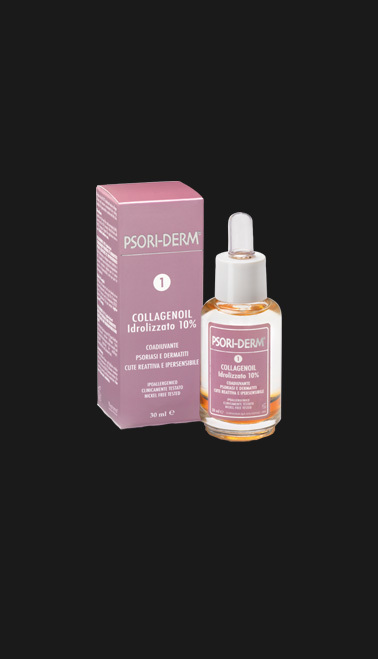 Clinical tests have proven the treatment’s efficacy after 30 days of application. 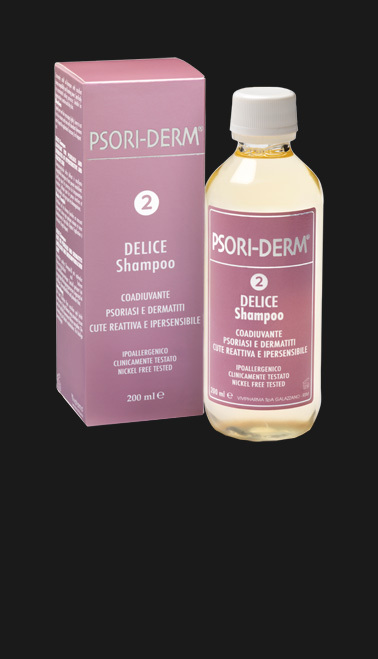 It does not contain alcohol, perfume or colouring agents.